In 1952, the Supreme Court heard a number of school segregation cases, including Brown v. Board of Education of Topeka, Kansas. It ruled unanimously in 1954 that segregation was unconstitutional, overthrowing Plessy v. Ferguson (1896), which set the “separate but equal” precedent. 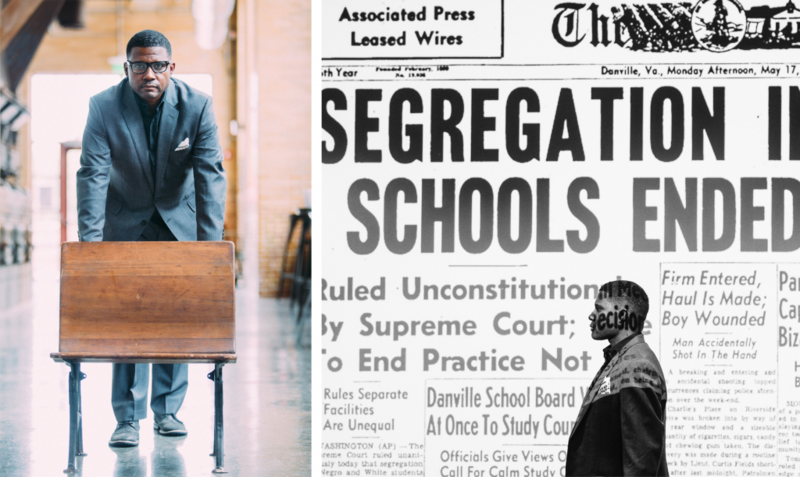 This play recounts the effects of the decision on the families who participated in the original court case, the impact of the ruling on school systems at the time and the challenges still being made today.